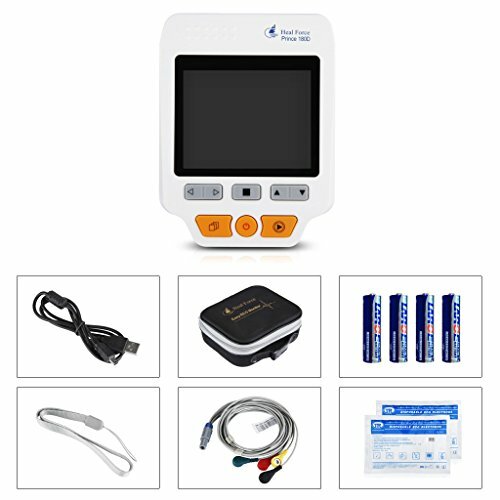 Small in size, light in weight, and easy to carry. 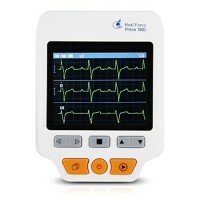 ECG waveform and interpretation of results are displayed clearly on color dot-matrix LCD screen. 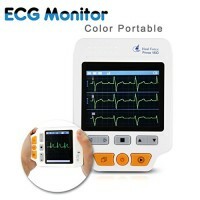 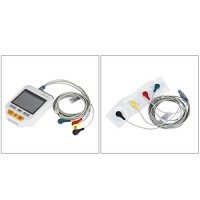 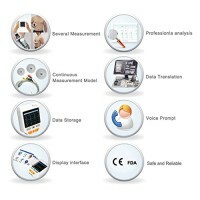 This Easy ECG Monitor is intended for measuring and recording the ECG waveform and average heart rate of adult patient. 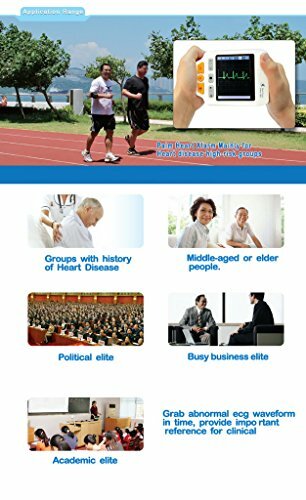 It is applicable for use in clinics and homes, and convenient to operate by the patients themselves.This device is not an ECG monitor used in clinical institution or hospital, but is used for spot-check purpose ONLY. 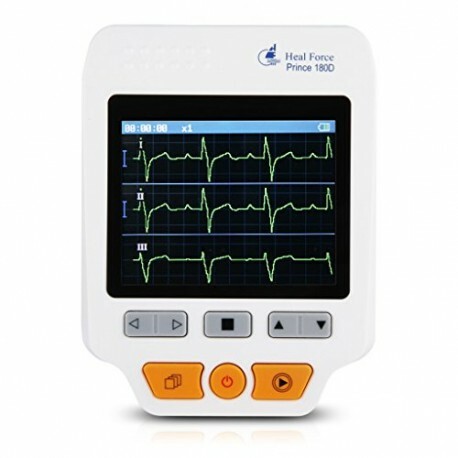 It cannot be used to substitute the normal ECG examination or real time monitoring. 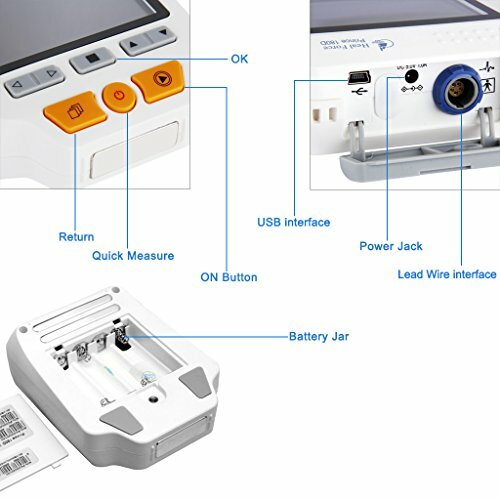 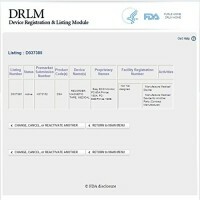 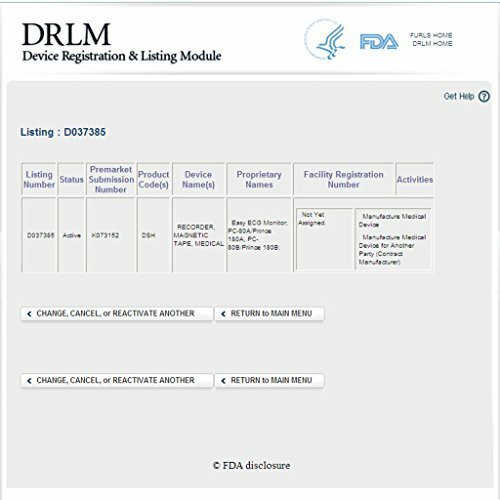 The measurement results are useful reference for doctor, but do not make direct diagnostic or analytical decision based on the information provided by this device. 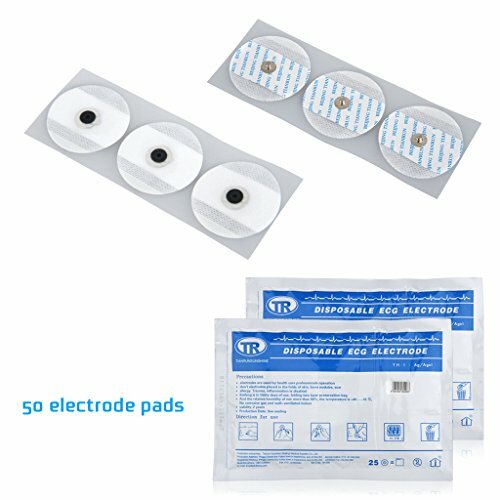 We are sorry to tell you that the CD which includes ECG Viewer Manager in the package is misplaced. High capacity of built-in memory, up to 30 hours ECG waveform storage for single channel continuous measurement. 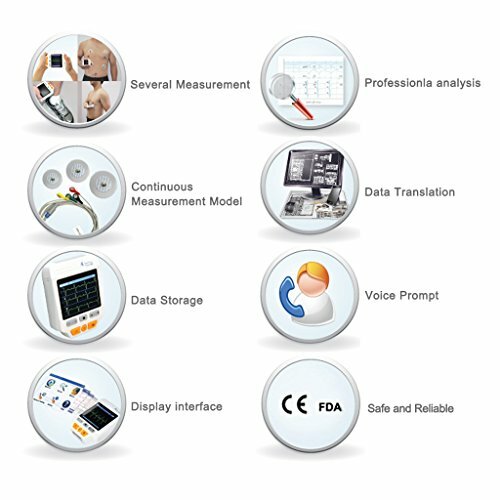 Quick measurement by built-in metal electrodes, external lead wires (including limb lead and chest lead) for long term measurements are optional.